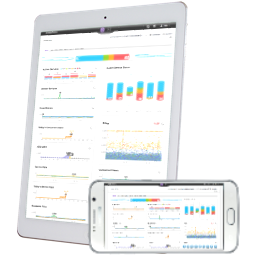 JENNIFER is a application performance management solution for monitoring and analyzing performance at each stage of the lifecycle: development, testing, launch, operations, and stabilization of applications. It has powerful features such as real-time monitoring of services and resources, performance and fault analysis, reporting, etc. 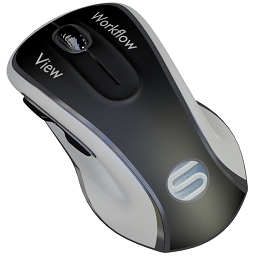 Real-time monitoring and X-View help clients to handle application management tasks more quickly and efficiently. KOMAND is a family of software products providing accounting for IT resources, user chargeback, financial analysis and reporting. It provides the means to identify resource use, determine the cost of utilization, and charge the appropriate system users and/or business activities. 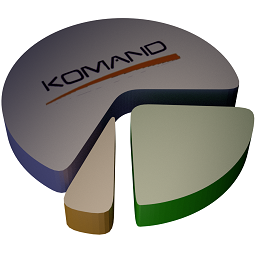 KOMAND supports informational “memo” billing, break-even/full-recovery, full/selective profit, or a combination of these objectives. It may also be used as the backbone of product line costing, business unit accounting, forecasting, or activity based costing environments. Each of the KOMAND Charging Systems may use standard system records (SMF or log records) or records produced from most monitor systems. This post is also available in German.